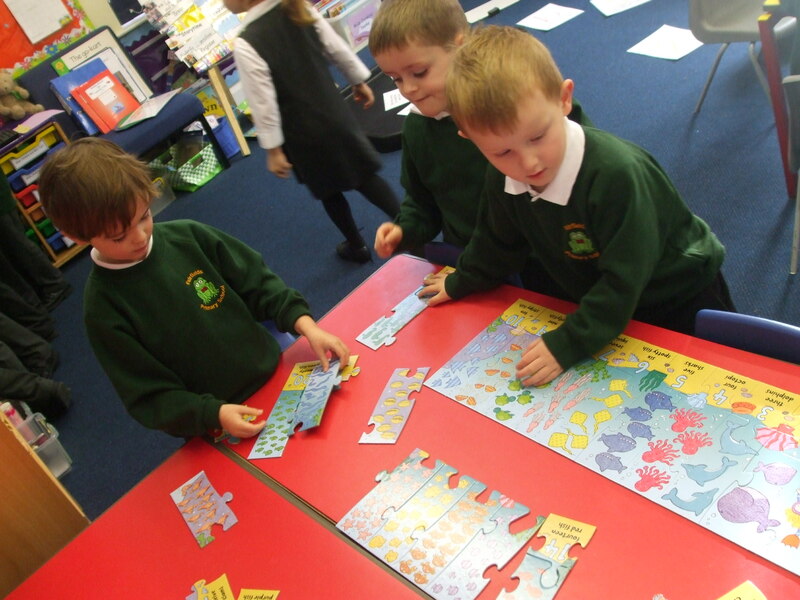 This half term in Year 2 we have completed the ‘Explorer Challenge’ To do this, we needed to complete a series of challenges. For each challenge we were awarded 1,2, or 3 points based on our effort. This determined what award we received at the end of the challenge. The walk around the school ! 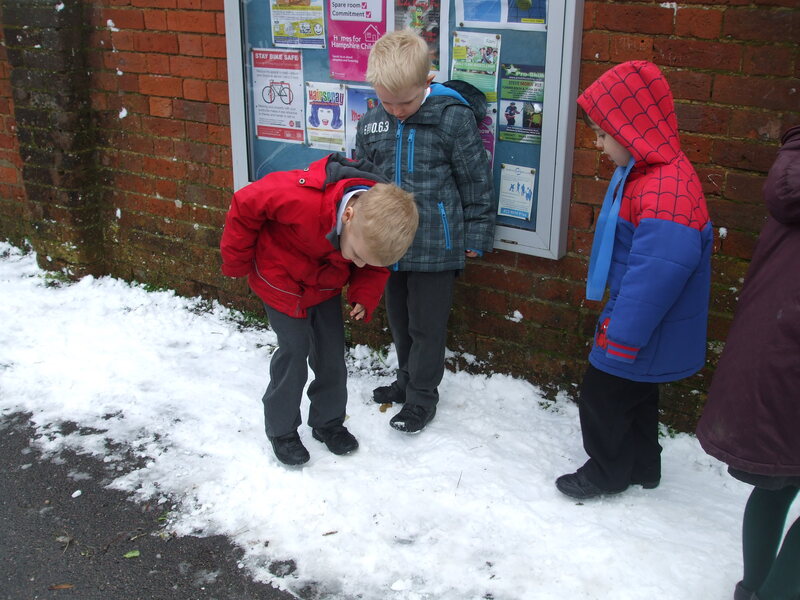 On the 1st of October 2015 1C and 1D went on a half an hour walk around the school. On the way they sketched a church and they had a choice of which building they wanted to sketch next. 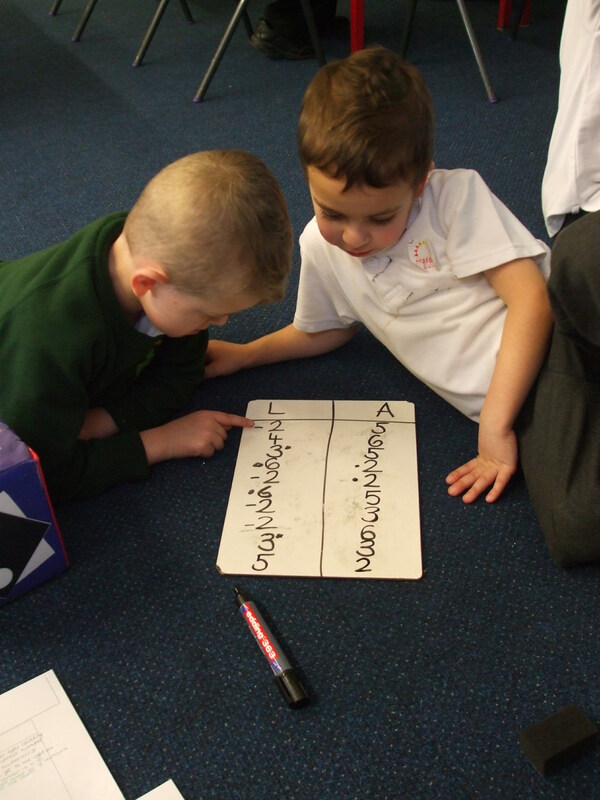 After that they saw a postman which they shouted at because there is a character called the jolly postman that they have been learning about from a book. Also he mucked up their mail. So they said “You jolly old postman you mixed up our mail!” Last but not least they had a list of things to spot. One thing was a house that was as old as our school. 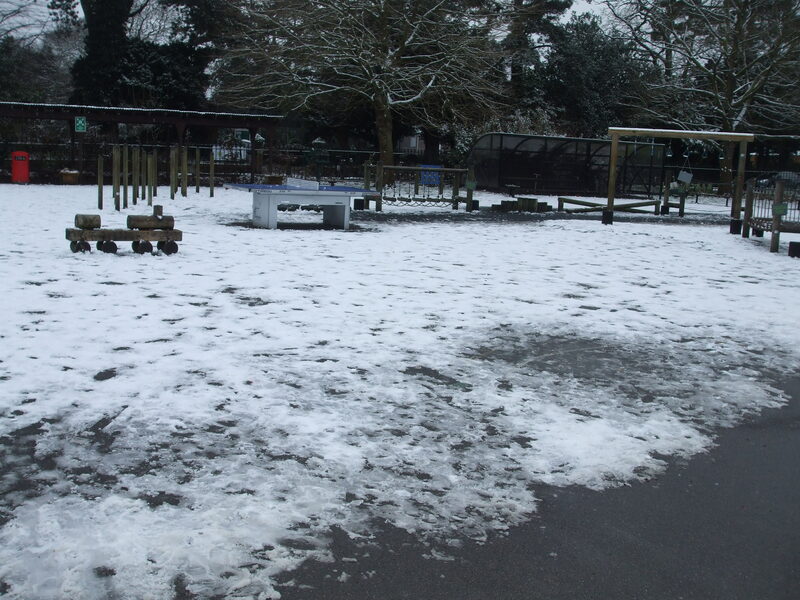 On Tuesday 3rd of February FS children found snow in their playground for the first time. 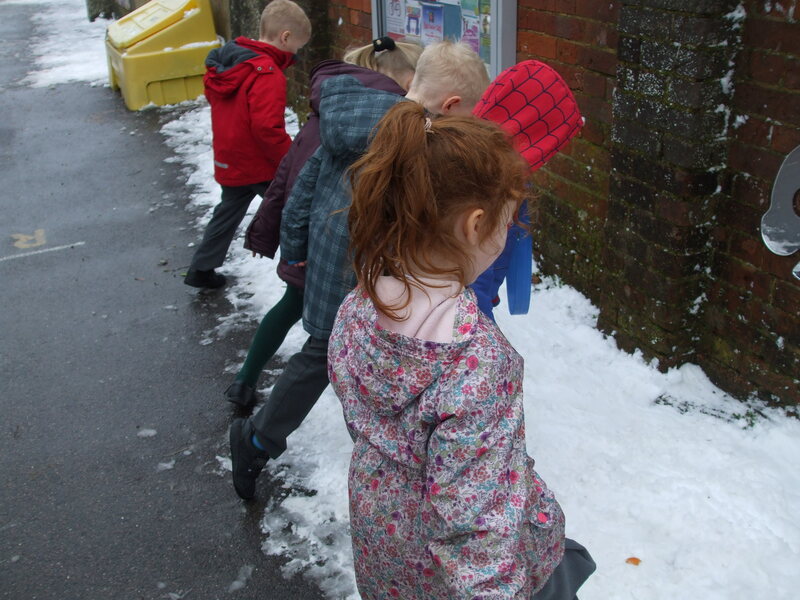 They went and explored, They talked about how the snow melts and winter. 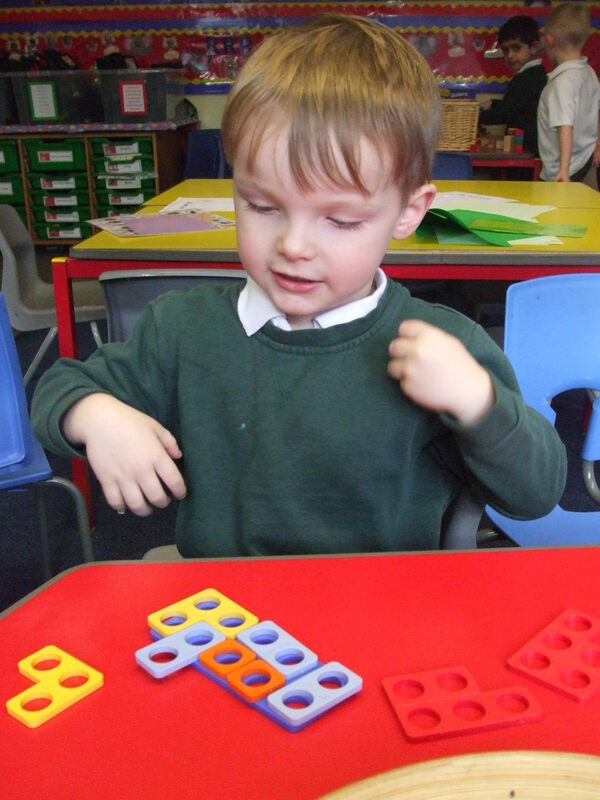 For maths F S have been learning how to count, play maths games, order days of the week and much more. Check out the fun they have been having below. On Friday, FS went to the field for the very first time. They had a coach from Chineham rugby club and learnt rugby skills for the first time. They really enjoyed it and found it very interesting to learn these different rugby skills. A lady called Gemma came to FS last week to do drama with us. We pretended we were going on a journey to the jungle. We had to pack our bags with all the things we would need, such as water, food, binoculars, a rope and a net. Then we adventured in the jungle and saw lots of different animals which we pretended to be. We were Slippery Snakes, Jogging Giraffes, Lazy Lions, Terrifying Tigers and Monstrous Monkeys. We all had a jungletastic time!